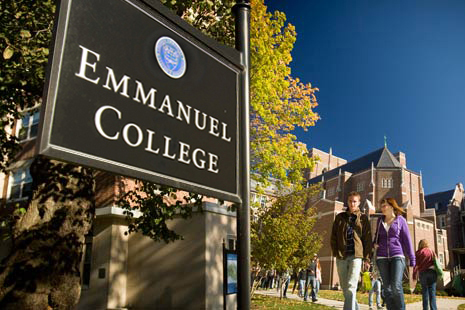 I am giving a little lunch time concert at the Auditorium, administration Building 2nd FL, Emmanuel College, Boston. The baroque master Johann Sebastian Bach (1685-1750) composed Capriccio in B minor when he was 19 years old. It is one of the most delightful works by the young compose and a rare example of program music by J.S Bach. Every movement has a title, which is creating a story within the work. Finnish composer’s Markus Fagerudd’s InstruMental I (composed 2002) handles of human privacy and a relationship between musician and instrument. The performer must act as if she/he would be alone in a room and would play to itself. The performer chooses the order of the five movements. Frédéric Chopin composed Andante Spianato as an introduction to a polonaise 1834 in Paris. In this concert we will only hear the first part of this work, which makes a wonderful solo. Andante is used chiefly as a direction, music should be played in a moderately slow tempo. Spianato means “even”, or “smooth”. Megumi Naitoh, an Associate Professor of Art at Emmanuel College, Tom Schnauber in the Music Department and ECAR (Emmanuel College Artist in Residence) artist Darien Johnson.